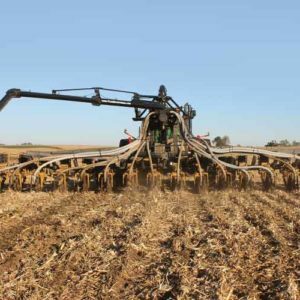 Environmental Tillage Systems (ETS) has mastered strip-till by creating excellent tillage zones for optimum nutrient placement. 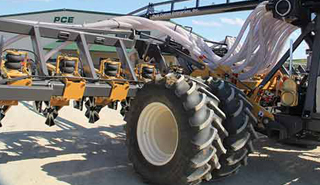 Add PCE’s Fluid Delivery System and you have an excellent system to target any application rate. 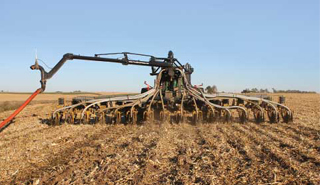 Create Zones: 8”-16” wide, 6”-12” deep, Horizontal absorption throughout the zone layers nutrients for plant uptake. 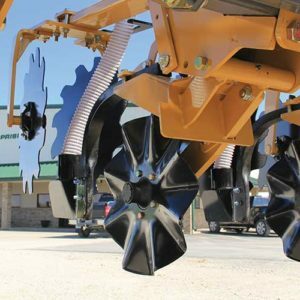 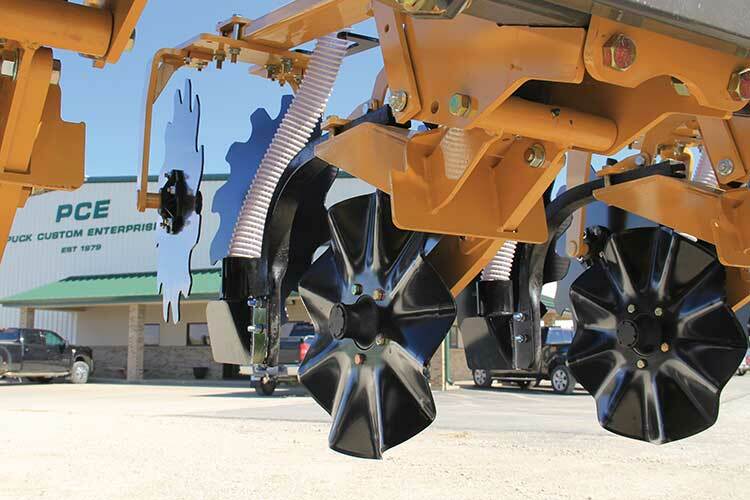 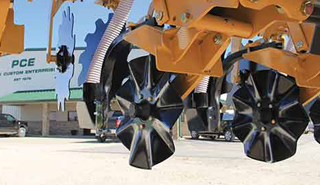 Improve moisture holding capacity, Break compaction, Greatly minimize runoff. 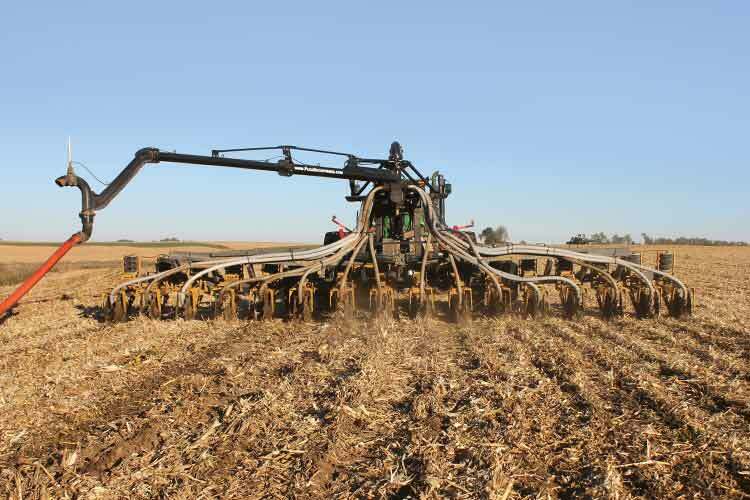 Wide, robust frame handles high ground speeds 600/70R30 dual tires reduce compaction. 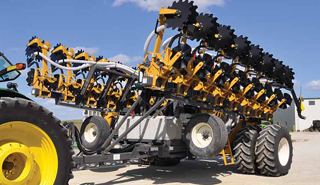 Target 5,000 to 20,000 gallons per acre without slowing down your flow 30 to 50 ft toolbar configurations - ask us about detachable wings to suit a variety of application goals.